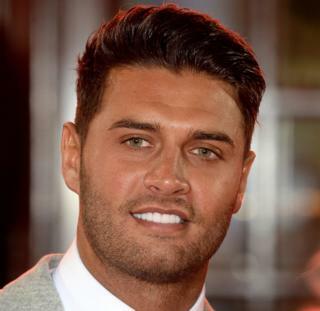 Love Island’s Mike Thalassitis was found dead in a park in Edmonton on Saturday. The Metropolitan Police said it was called to a park near Latymer Way, N9 at 09:28 GMT on Saturday to reports of a man found hanged. Officers and the London Ambulance Service attended and found a man, aged in his 20s, deceased, the force said. The 26-year-old reality television star and former footballer found fame on the 2017 series of the ITV show.